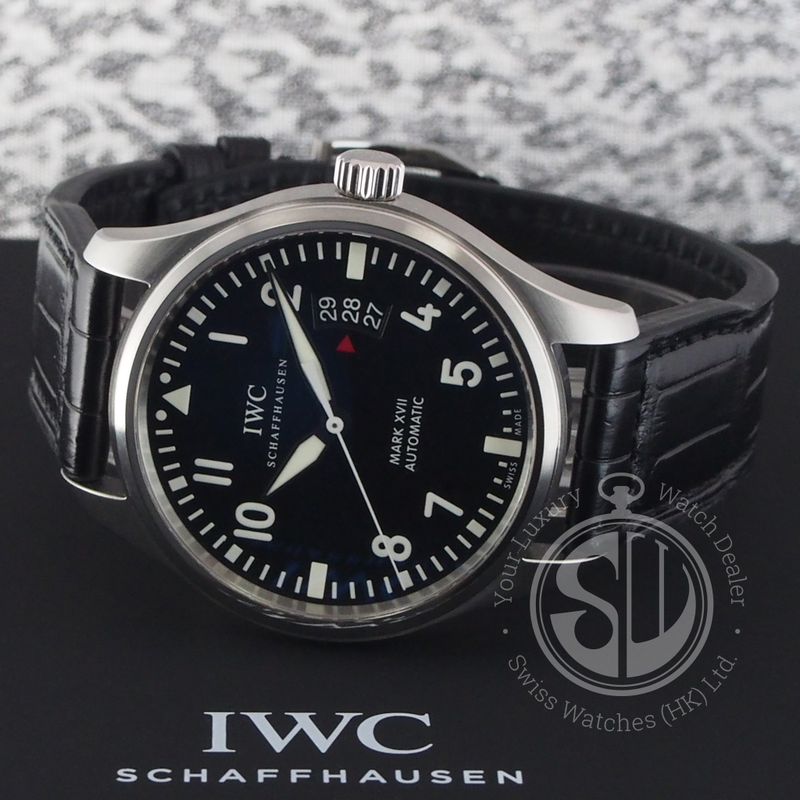 The Mark XVII of IWC Schaffhausen with metal bracelet. 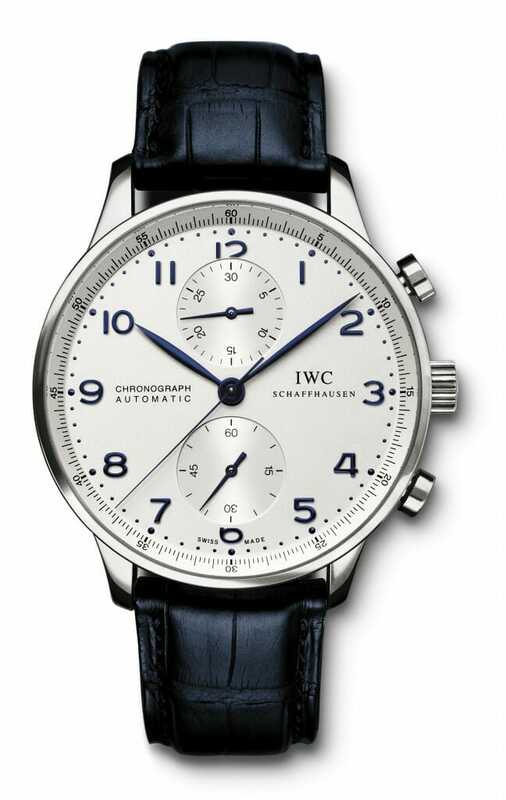 Price: from approximately 4300 euro. 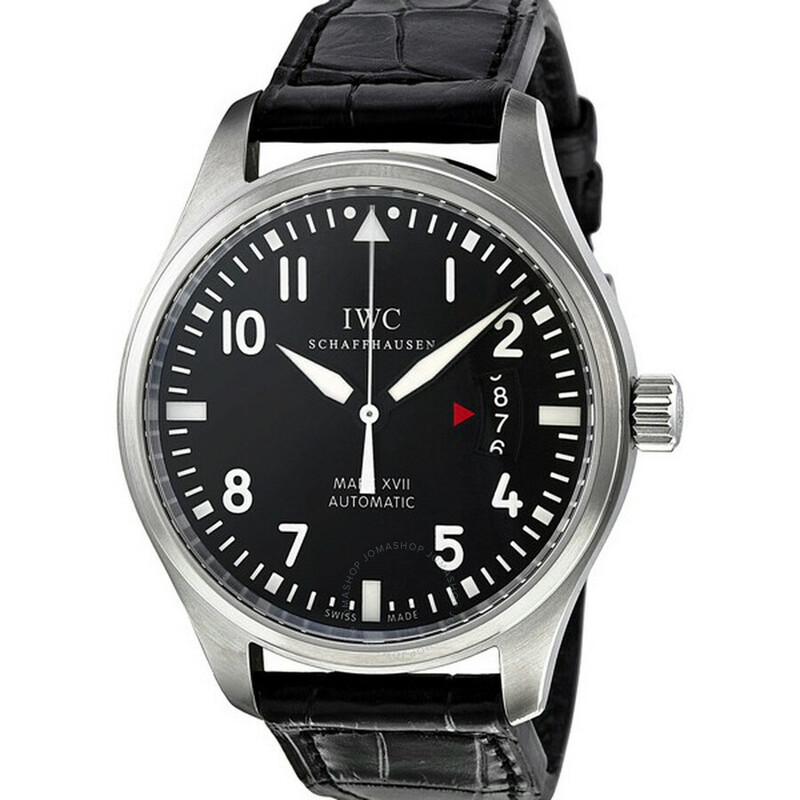 The 1948 built mark 11 of IWC Schaffhausen was one of the first watches at all satisfied the requirements for professional flying. 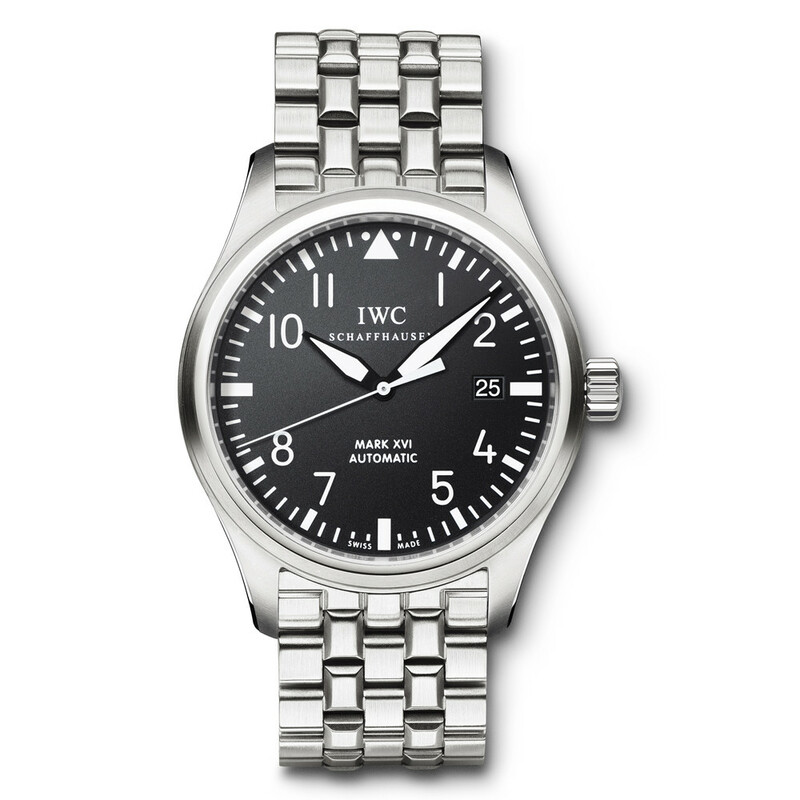 She contributed to the fame of the Swiss company as a specialist in aviation watches and founded the legend that lives on in the IWC Mark XVII. When flying, magnetic fields can attack the mechanics of the movement. 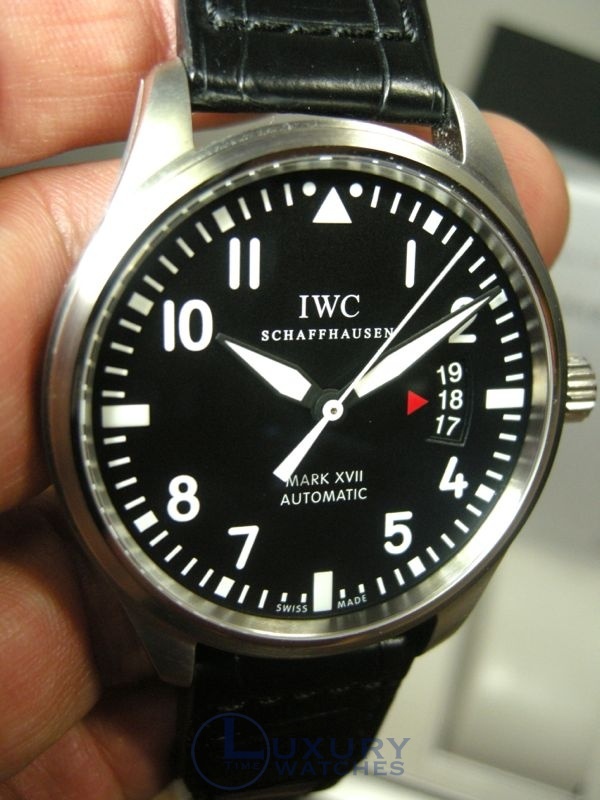 To prevent this, IWC Schaffhausen built 1948 an additional indoor housing made of soft iron in the Royal Air Force developed mark 11. This particularly conductive alloy led around the magnetic radiation of radio and later the radars simply to the movement. 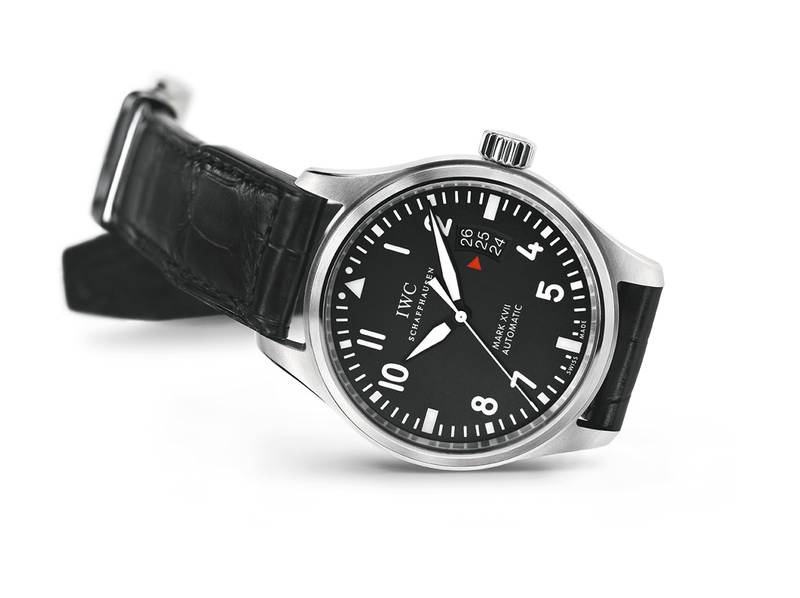 The pilot watch mark 11 came in the British air force for more than thirty years and examined regularly intensively for their precision. 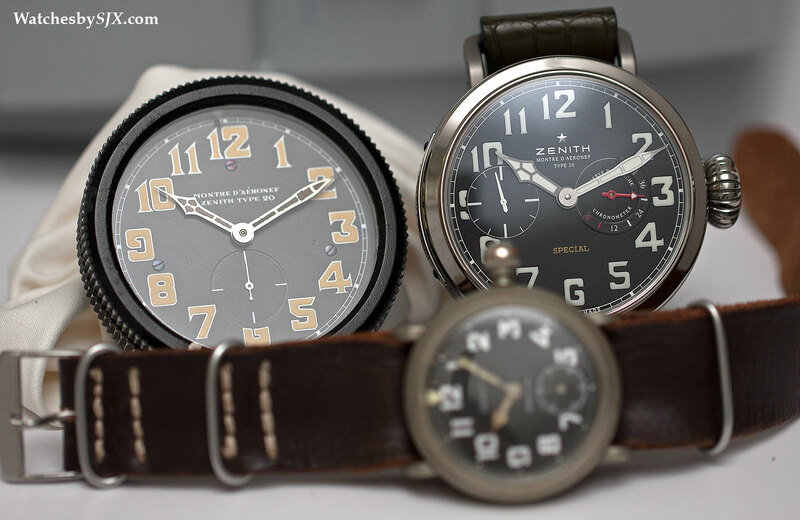 Many more watches followed LOCALTIMEZONE and benefited from the myth of the Royal Air Force timepiece. 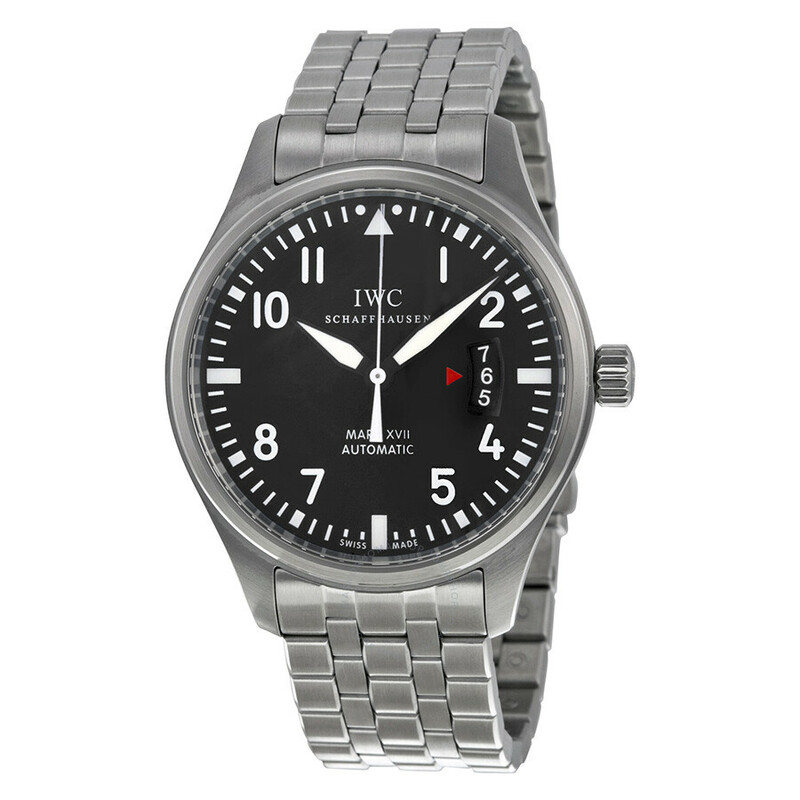 The dial design of the 1948 launched clock set a valid until today standard for the design of pilot watches. 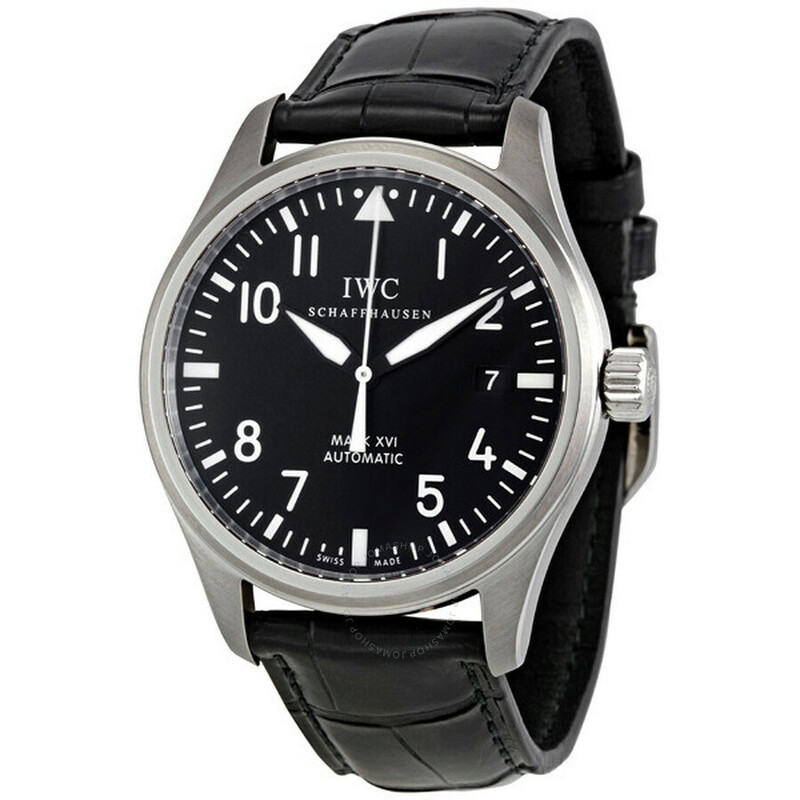 Include mark 11 watches today, by the way the most popular collector watches in the world. 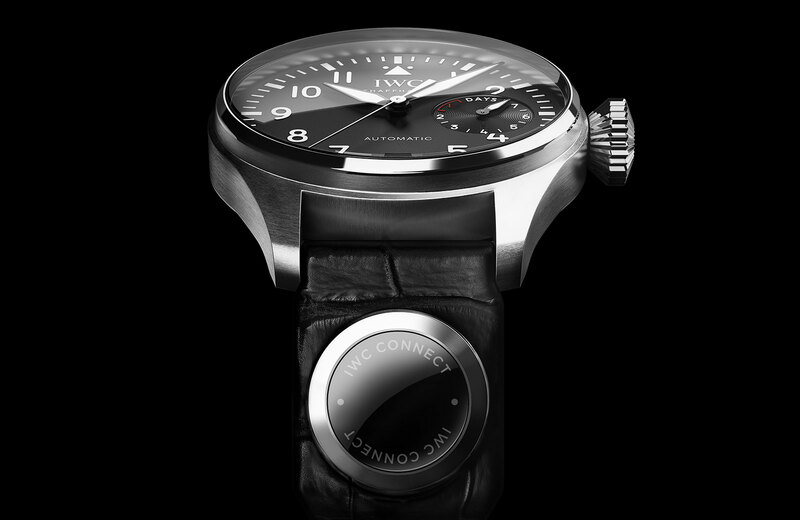 The 2012 launched Mark XVII is the largest model with its 41-millimeter casing. 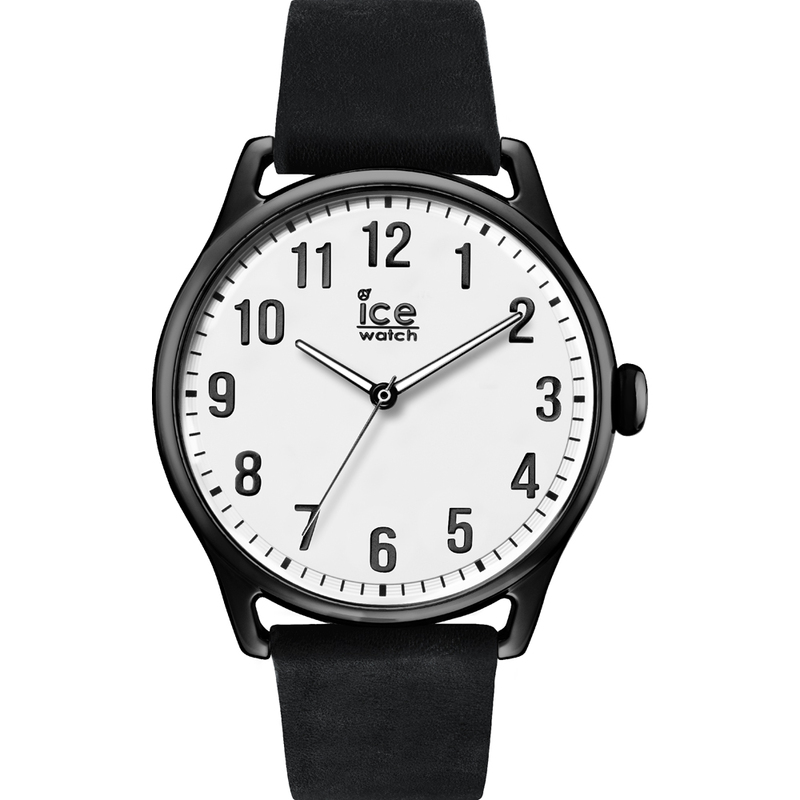 Many design elements can be reminiscent of the legendary predecessor: the dial is black and clearly designed, the indices and hands are white, because the readability has priority. 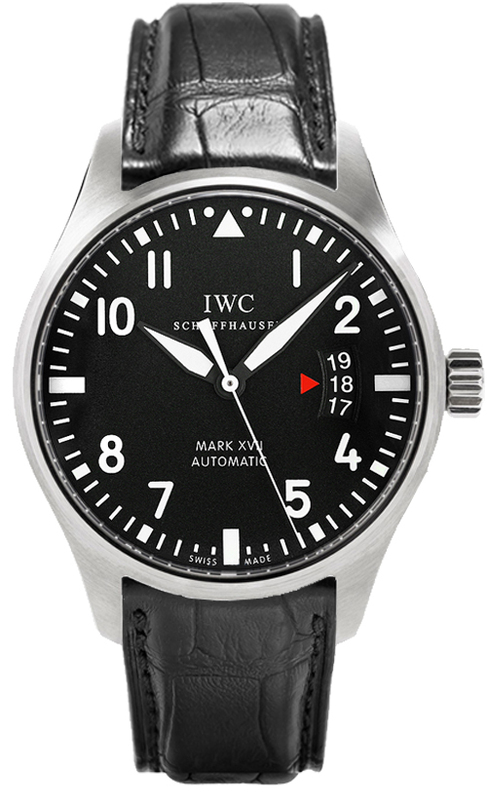 New is the triple date display at 3 o’clock with the little red triangle to display the current date. This should remind the altimeter historical aircraft and even more remember the optics of a cockpit. 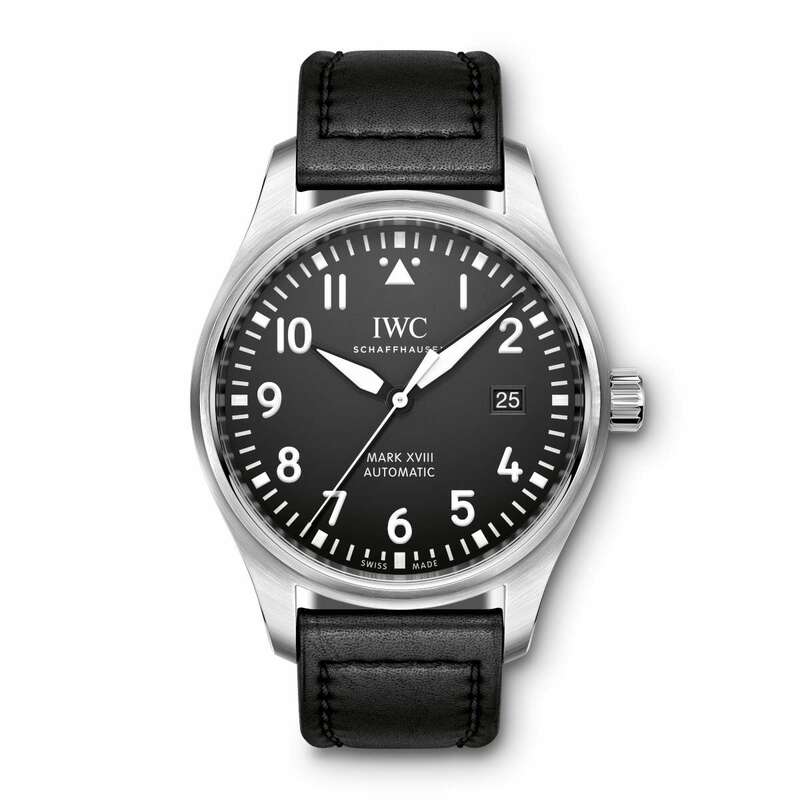 The IWC Mark XVII defeats a self-winding caliber 30110 with a power reserve of 42 hours. 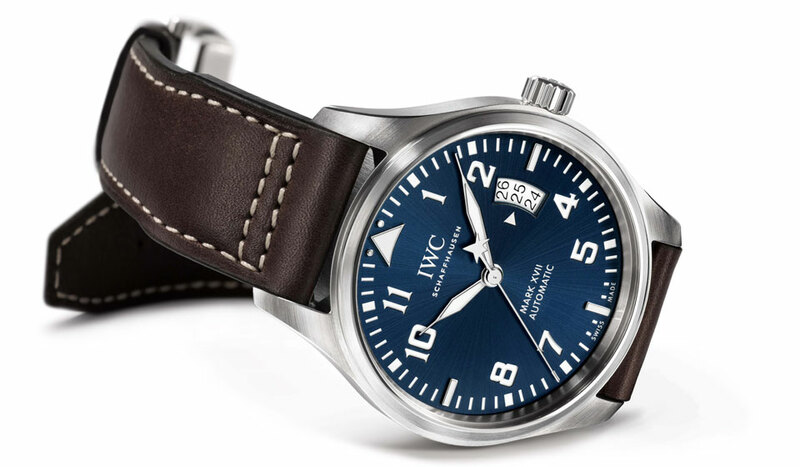 In addition to so important for pilot’s watches magnetic field shielding by the soft iron inner case, the timepiece has a front glass protected against sudden pressure drop on board. 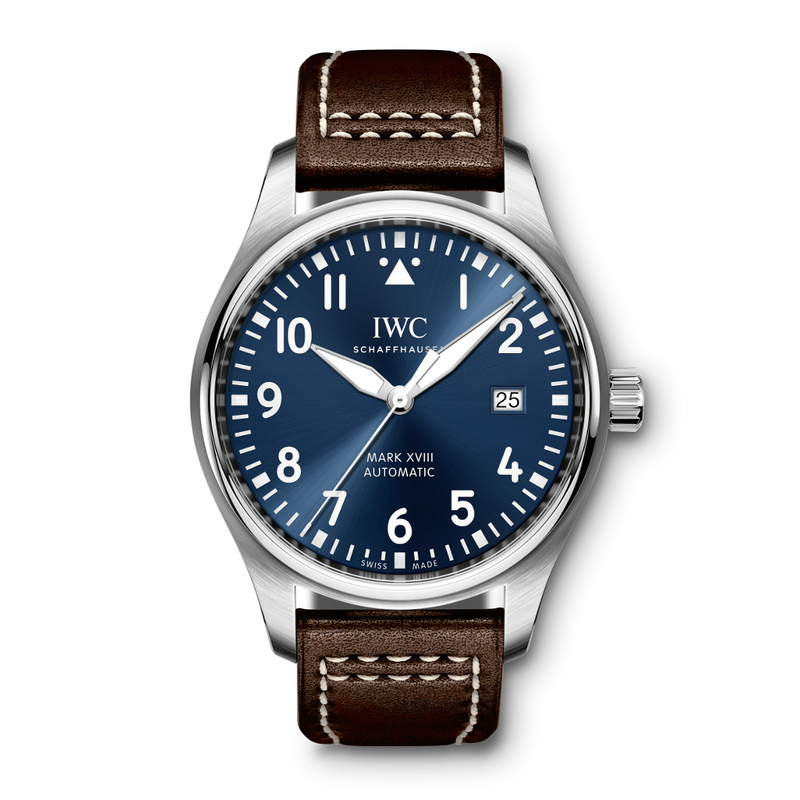 The Mark XVII of IWC, a Classic watch for men, either available with an alligator leather strap in black, or more recently with a stainless steel bracelet. The latter comes with a newly developed fine-adjustment clasp. 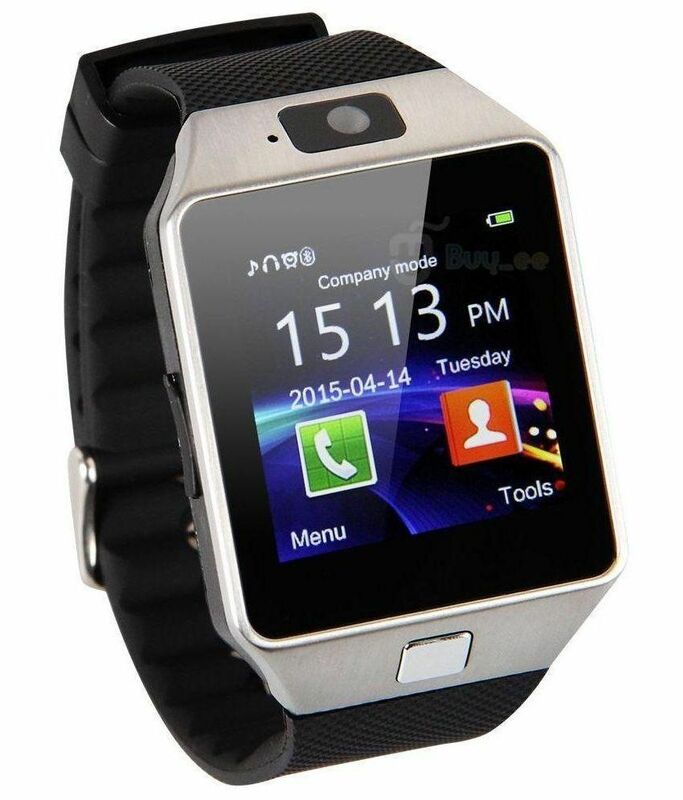 This allows precise adjustment of the bracelet, which may be necessary for example when external temperatures vary. To extend the strap just pushing on the clasp, then, the bracelet into six levels can be pulled apart to six millimeters. Is necessary, for example, through cold again a closer fit on the wrist, the band can be pushed together again. The innovative function shall be without prejudice to the classic, clearly reminiscent of the legendary Mark 11 appearance of the Mark XVII.